So, if you don’t yet have a Rapid Rewards account, or say someone in your family (like your grandma, granddad, cousin, uncle, aunt, etc.) 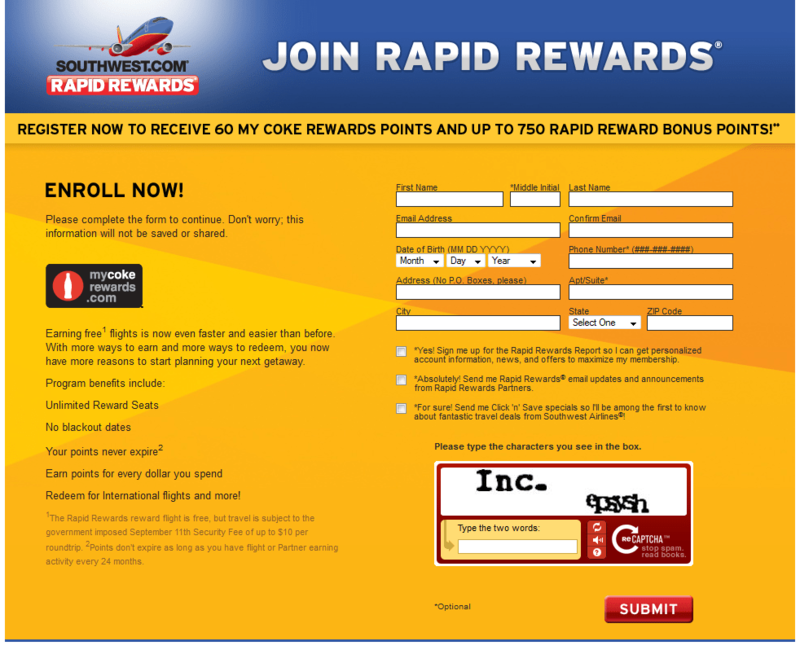 does not yet have one, they can get Coke Rewards points in the form of a Coke code worth 60 points and up to 750 AW Air Rapid Rewards points. ANYONE can redeem only ONE of these codes. 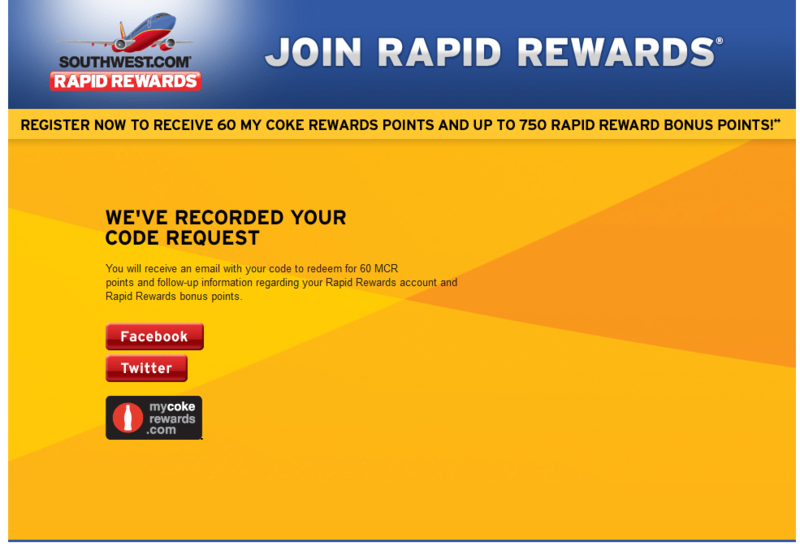 If you already have a Rapid Rewards account you could use the code from someone else. To get the extra 40 points all you have to do is buy a few cases of soda (2×24 case would work), and then redeem them for the $20 off SW Air certificate. I signed my mom up for a SW Air account under the deal. I doubt she will ever fly SW Air, but the Rapid Rewards account is free and I did get the code for the 60 Coke Rewards points plus had a few extra so I redeemed another $20 SW Air code. ← DeltaPoints.com Grand Prize NOOK winner is…. #3 Lynn U! Found you on the boarding area site – through a retwwet. I can’t use the code but I found your site from link on mommypoints. I like your site as I collect delta miles. I found out about you from milepoint. FT was the first time i heard about you. Msp is my hub…Delta is what i fly. Wondering around the web i stumbled onto you. 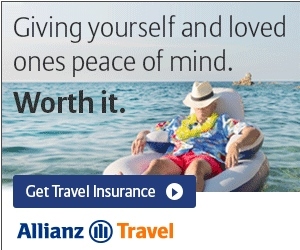 Found you on BA. I fly SWA and, when I have a choice, drink Pepsi so reading on DeltaPoints about a Coke special with SWA is kinda awkward . . . I know, it is all about SWA opening up at Atlanta. What do 810 miles get you? @james – it is 750 RR points and itis 60 CR points. 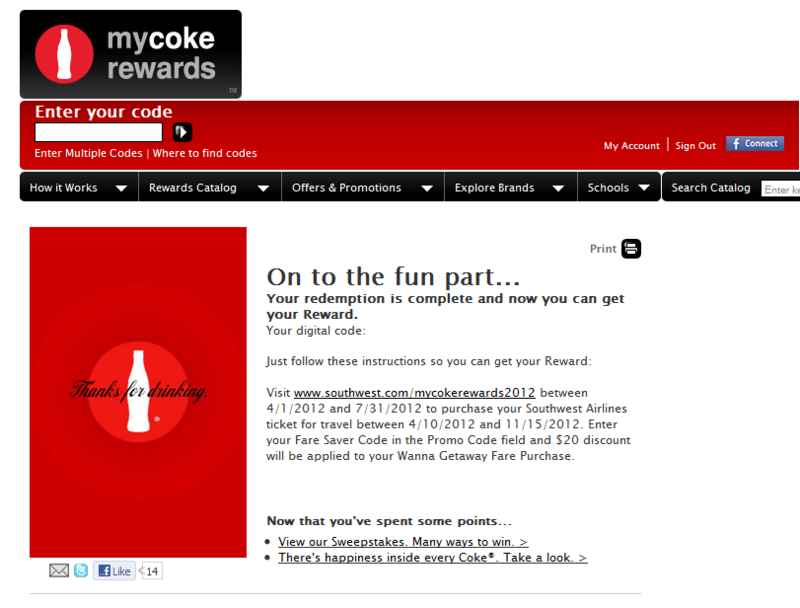 You can use the CR points for stuff at the CR site http://www.mycokerewards.com. 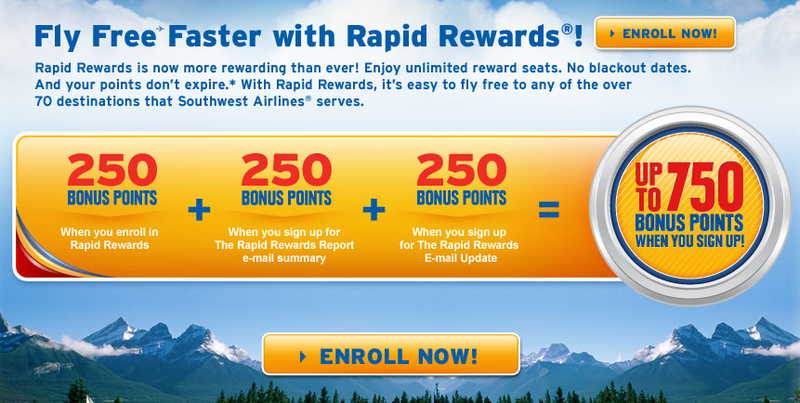 The RR points you save up and use for trips with SW Air. Found you on the Christopher Elliott blog site–glad I did! Found you via Google Search! I found you on Boarding Area. found you through a referral from a friend!